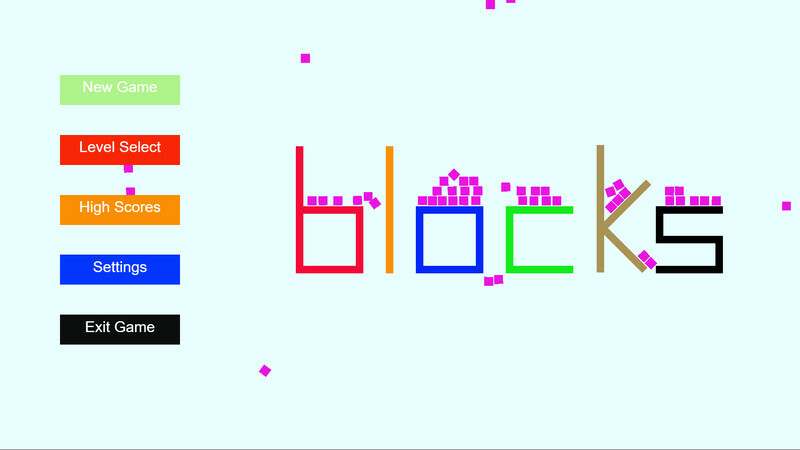 blocks is out now! 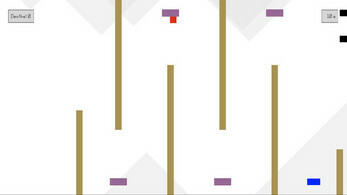 Be sure to try out the demo! 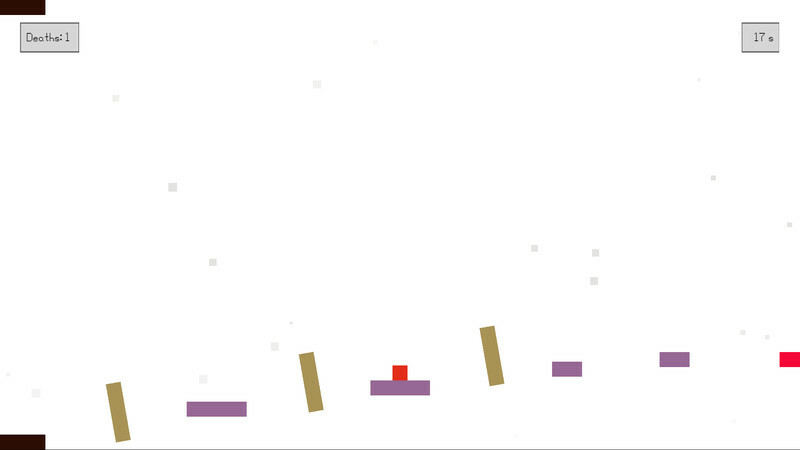 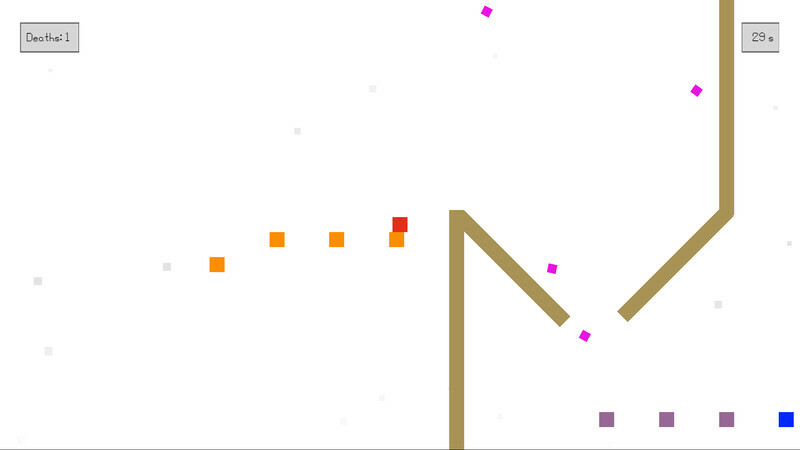 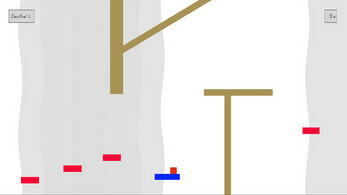 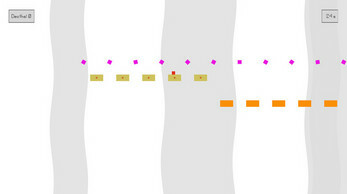 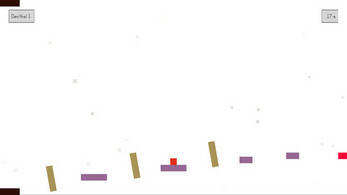 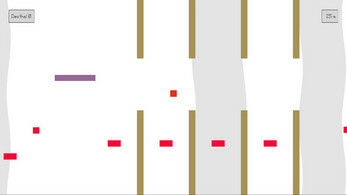 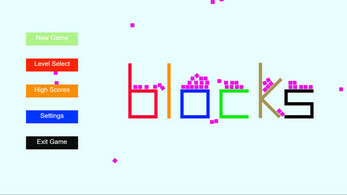 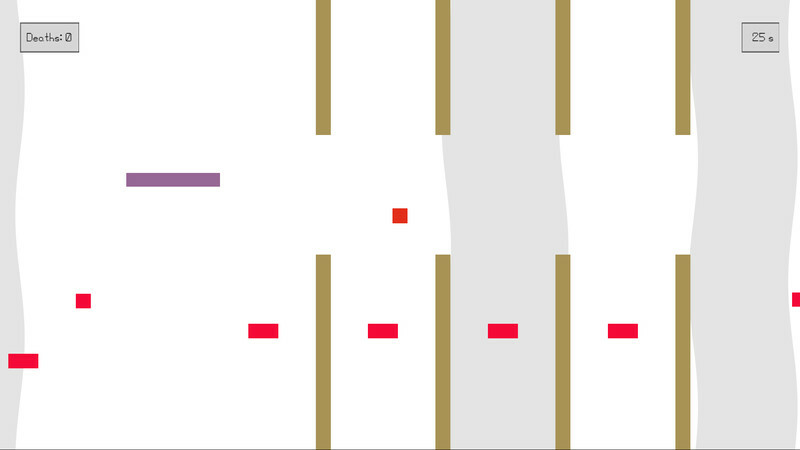 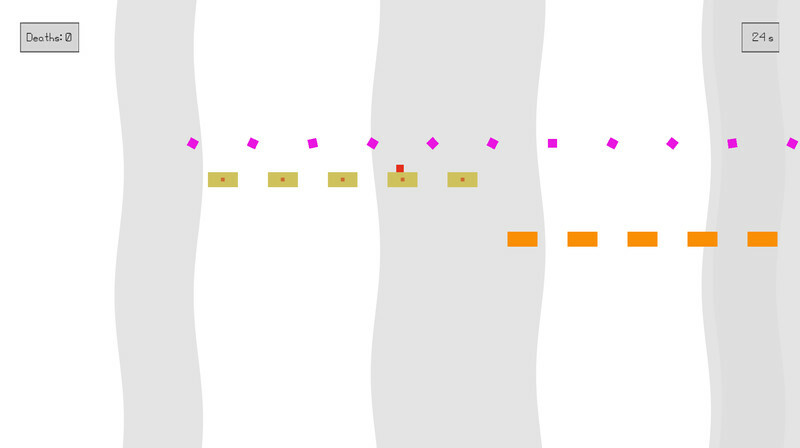 blocks is a simple platfomer designed to be easy to pick up and fun to play. 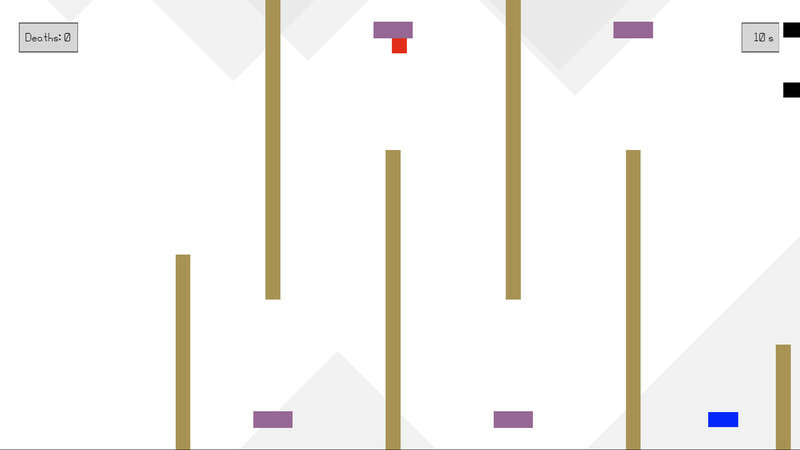 As you progress, the game gets increasingly more difficult, requiring you to master power-ups and timing to win! The first game by new developer BlueRichter, the game is designed to test your platforming abilities for both new and experienced platformer players.